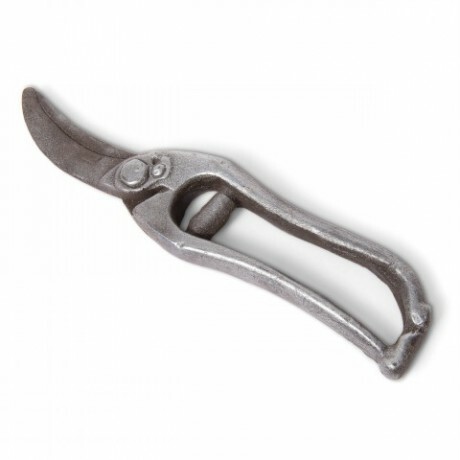 What every gardener needs – secateurs, of the chocolate variety of course! 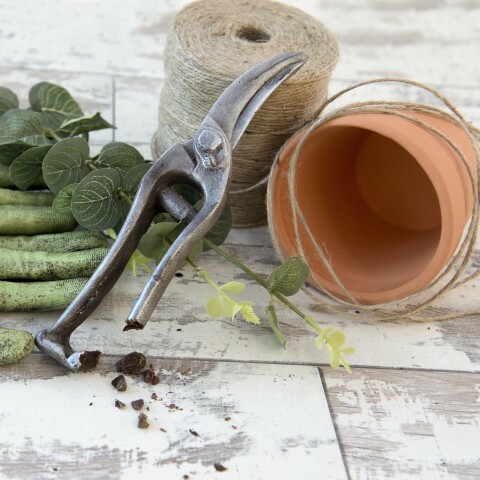 Prune your gift list with this perfect present idea for amateur or professional garden enthusiasts. 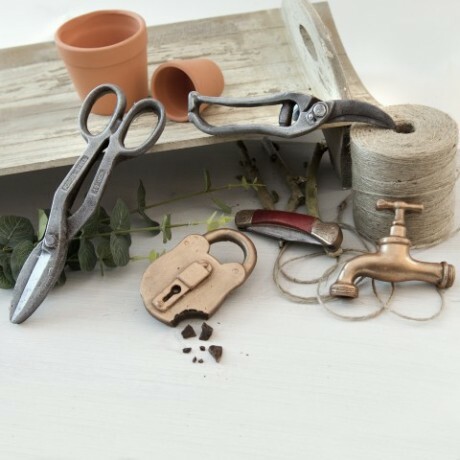 An ideal gift for garden lovers and handypersons everywhere, the chocolate secateurs looks exactly like its metal counterpart.